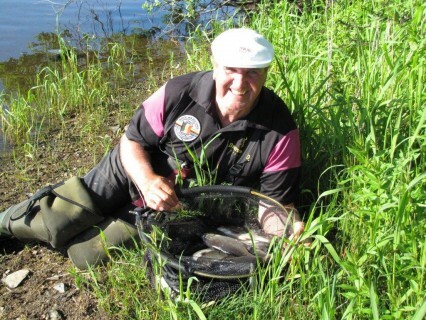 Kevin Johnson wins the All Ireland Seniors Challenge with a 5 day total of 37,210 kg. 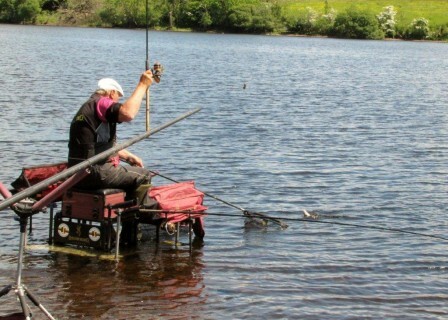 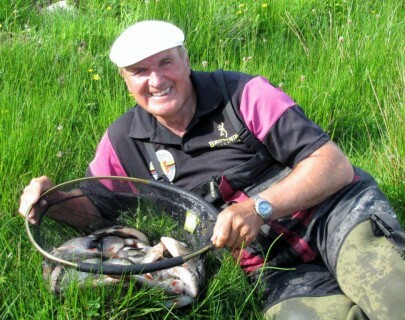 My angling companion and good friend Barry Smith had a big weight on the last day and finished 2nd with 35,140 kg. 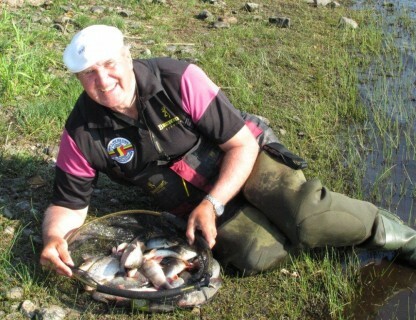 Dutch angler Vdheim was 3rd with 31,920 kg. 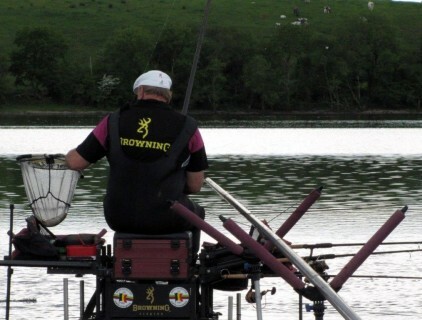 I finished 20th winning my rotation draw but had no chance to get in the overall weights. 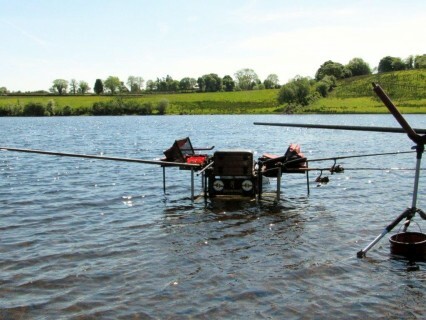 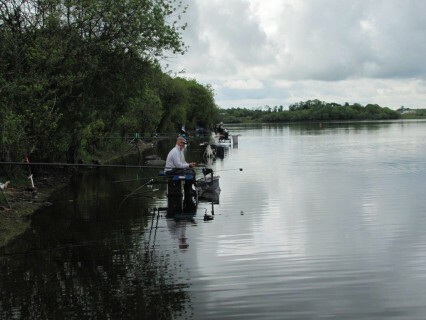 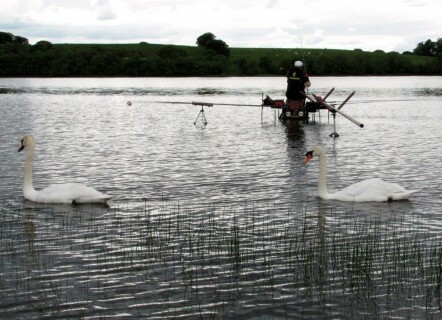 The match was fished on the loughs in the Arvagh area of County Cavan Southern Ireland. 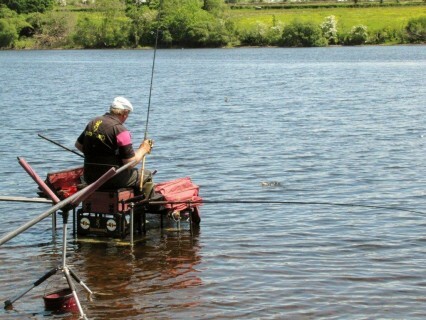 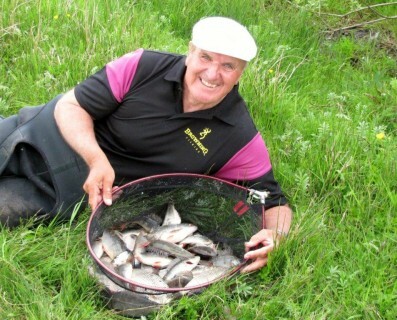 It is limited to anglers of 50 years and over with 75 competitors taking part fishing 5 different sections over 5 days. 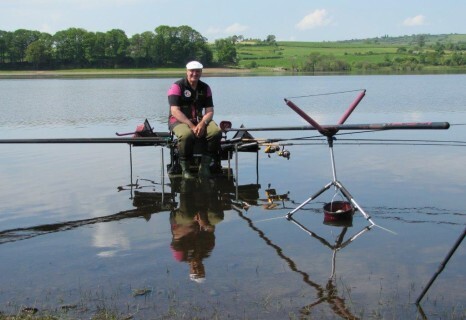 I managed to win my small section every day and was second in my lake on day 4, managing to win my lake on the last day with 44 fish for 6,350 kg using a small 20 gram Browning Window feeder at 40 mts, the section fished really bad with only 5 fish coming second.